Your transaction has been completed, and a receipt for your purchase has been emailed to you from PayPal. All orders are processed immediately upon receipt. Shipping times vary by country. 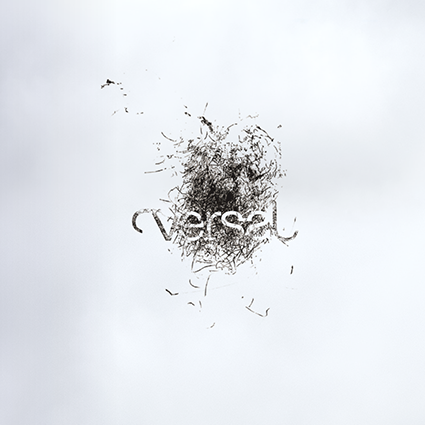 If you have any questions, please contact us at orders@versaljournal.org.